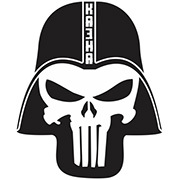 Kazna Kru Clan was founded in December of 2012. Kazna is clan with long and productive history in every aspect of World of Tanks in Europe. At the beginning of 2015, we started Kazna Kru Clan community. 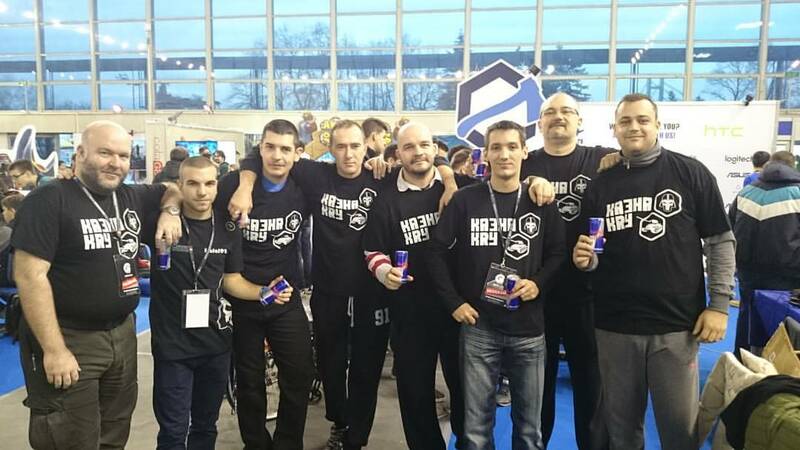 Our main goal was ,and still is, to raise awareness about e-Sports on Balkan. Now, we are one of most popular communities among Europe WoT players, and we intend to grow more! We organize LAN tournaments, and also we make promotions on big gaming events. Finally, we are excited to be part of TT eSports. This is a big step for our community. Like we always say, ,,Nobody canna cross it’’.